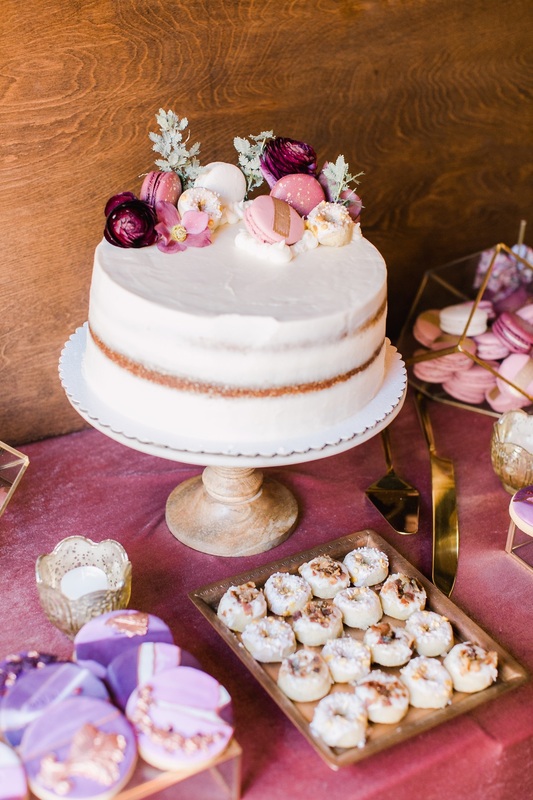 We’re happy to share that we were featured on Ruffled Blog for our Whimsical Redwoods Wedding with Vintage Flair. Keep scrolling to see beautiful images shared from this beautiful day! 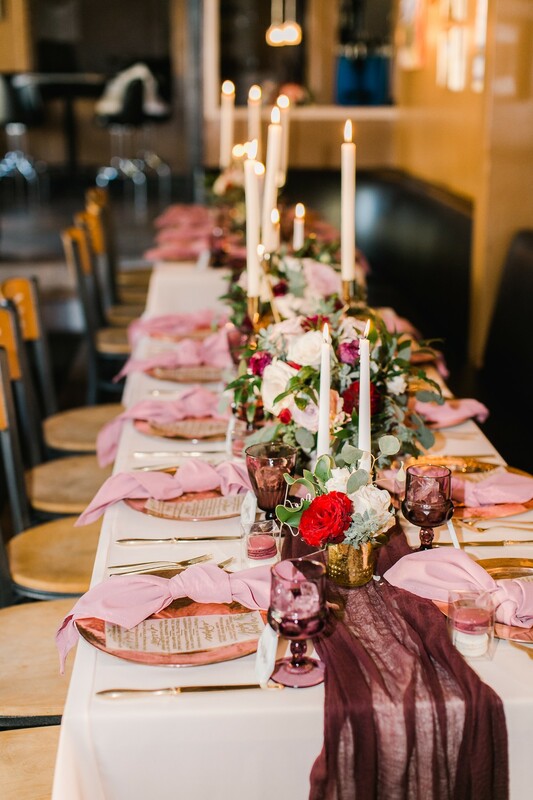 We know whites and neutrals aren’t going anywhere, but when we see a wedding like this one, we are reminded of why we love color OH SO much. This whimsical Redwoods wedding with vintage flair had all the bright pops of color and took place among tall forest trees. 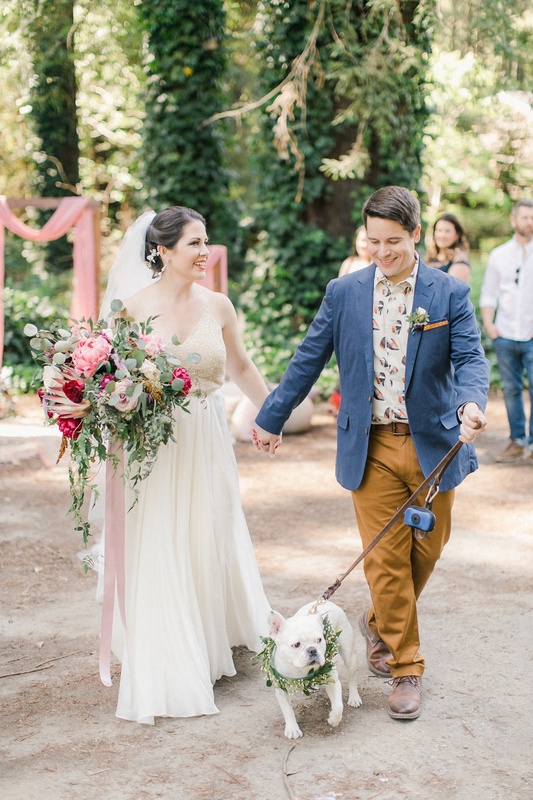 With the ceremony set at a classic Airstream park and an adorable furry guest in attendance, it doesn’t get more playful than this! We know this one will make you smile, so keep on reading. 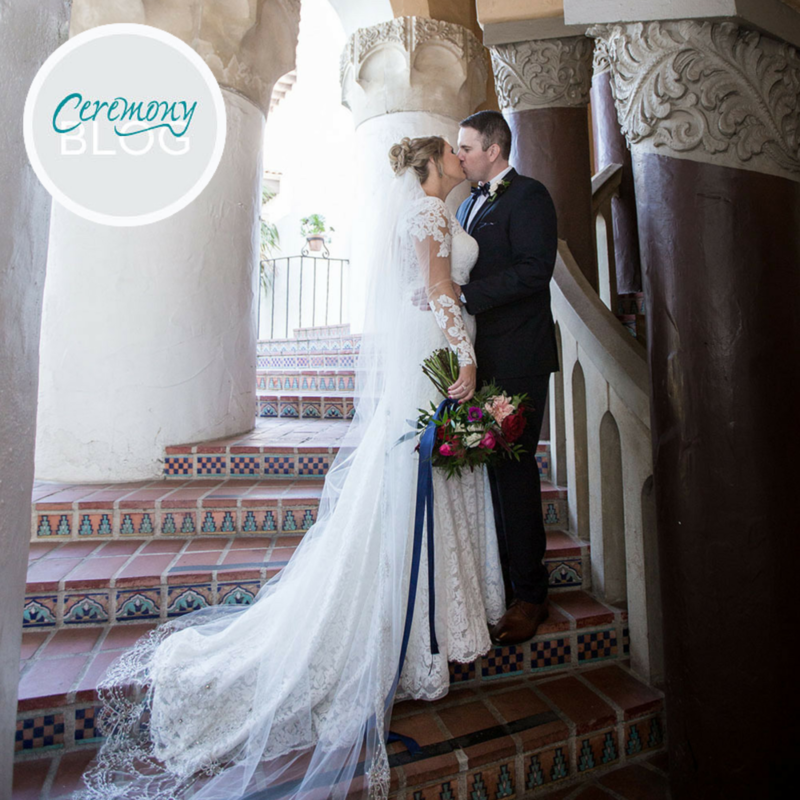 Allison Lindsey Photography not only nailed the photos but also helped the couple find the ideal spot to have their ceremony. 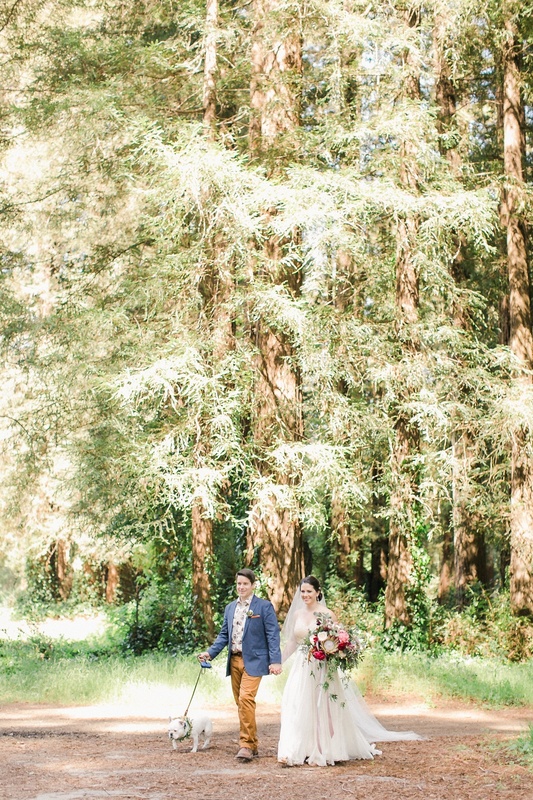 The scenic nature of the tall Redwoods truly set the stage for this picture-perfect wedding day. To see the full feature click HERE! 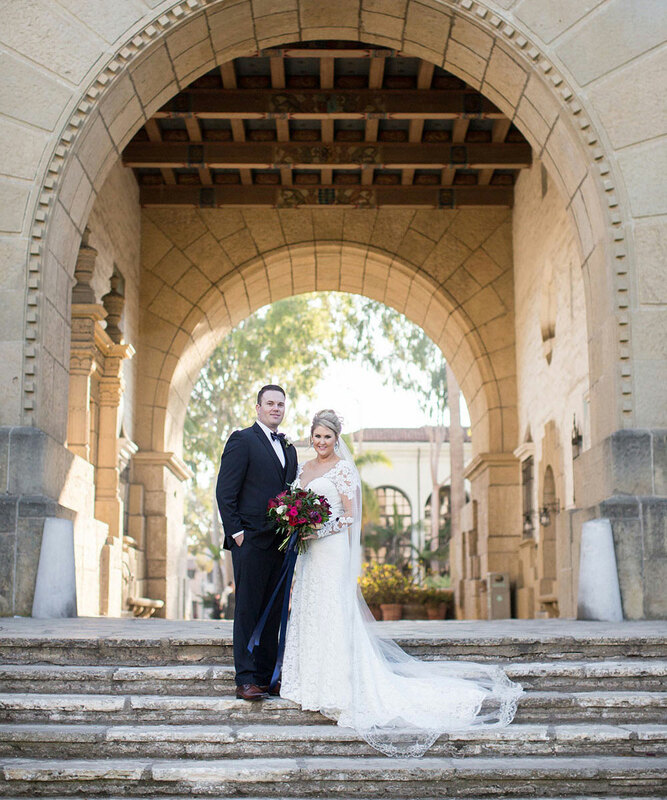 We're happy to share that our beautiful Santa Barbara wedding of Chelsea and Adam has been featured in Ceremony Magazine. They even included how the two met so make sure you scroll through the photos and get all the details! A special thank you to Anna J for her photography! Love Story: "Adam and I officially met on a dating site back in 2016. He looked familiar so I reached out and introduced myself. It turns out that Adam worked for the sheriff’s department and was a member of the SWAT team. I am a prosecutor with the District Attorney’s Office and we discovered that we had been to some of the same crime scene call outs and had definitely been in the same courthouse but our paths just never crossed where we had a chance to talk. Adam actually asked me out to coffee right away and then, well… forgot about it. Needless to say I was surprised when a few weeks later he reached out and asked me on an official date. We met up for coffee, talked a bit and ended the date with an awkward hug that has since turned into a pretty amazing partnership. - Ceremony Magazine, see the full feature here. 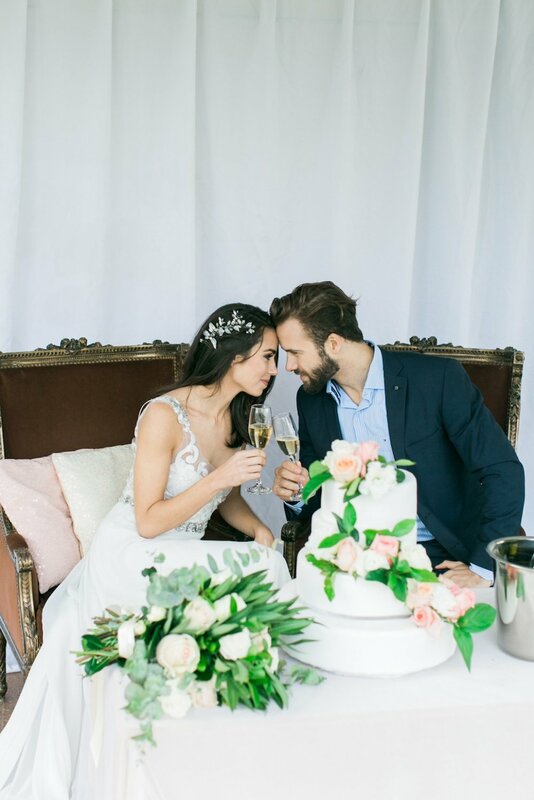 So excited to share that Bridal Musings has featured our styled shoot named "Gatsby Meets Gaucho in Argentina"! Keep reading for more details and photos from the beautiful shoot. "The polo fields and bed and breakfast of Puesto Viejo Estancia set the scene for this luxurious, boho bridal shoot. With flat fields of green, well-manicured lawns and an old-world estate, Burlap & Bordeaux had a blank canvas to design this bohemian dream. 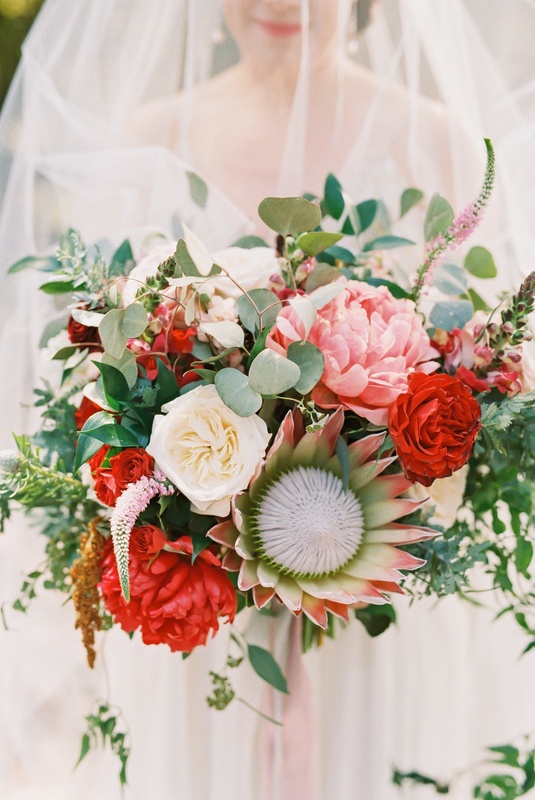 Popping blooms of pale pink, and tangerine, the crew went more “luxe” than “rustic” for this countryside scene. 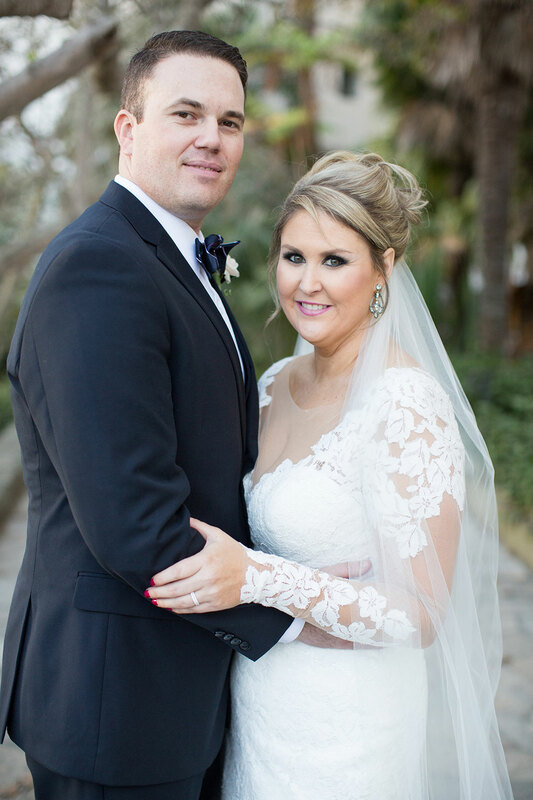 Perhaps the best display of this upscale design is in our bride and groom’s attire. Wearing a set of different boho gowns and sparkling headpieces, the bride gives off a Gatsby vibe, rather perfect for this luxe polo estate. Saving the gaucho look for our groom, we love the idea of a classic, Argentinean hat to pair with more modern menswear duds. We worked with an incredible team of vendors. The venue provided tables, catering, cake, venue space, polo player and horse and hotel accommodations. We worked with Akende Eventos to provide the furniture, ceremony arch, and decor. We had our own makeup artist, Jenna N and photographer, Steven Leyva Photography brought in from the states. I brought over the linens custom made from Dreams America Linens; a cream velvet linen with a sheer tulle overlay for sweetheart table adorned with hand-sewn crystals and pearls.